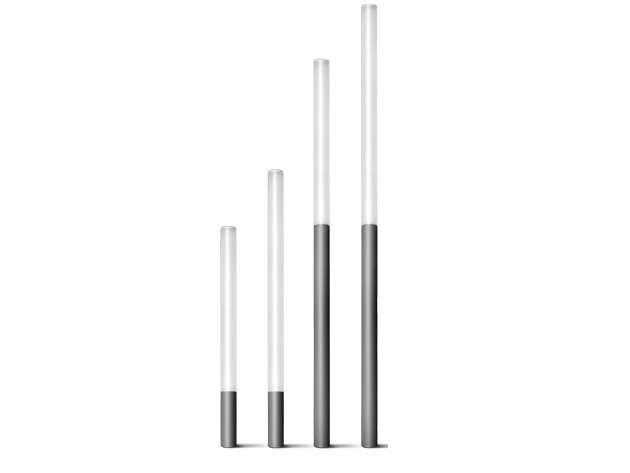 Cigarette is a pole luminaire specifically developed for urban applications that comes from the union of an extruded aluminium pole and a polycarbonate diffuser. The combination of the two materials confer an extremely clean and essential design to this pole. With vertical diffuesd distribution, Cigarette is suitable for creating ambient lighting effects particularly appropriate in urban and landscape applications. The polycarbonate diffuser is UV and impact resistant and guarantees an even light distribution throughout its complete length. 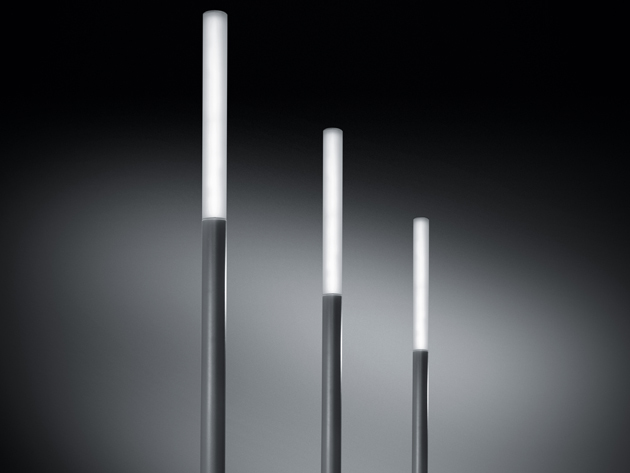 A modular fixture based on two different aluminium extrusions and 4 types of polycarbonate diffusers provide different aesthetical and performance solutions.